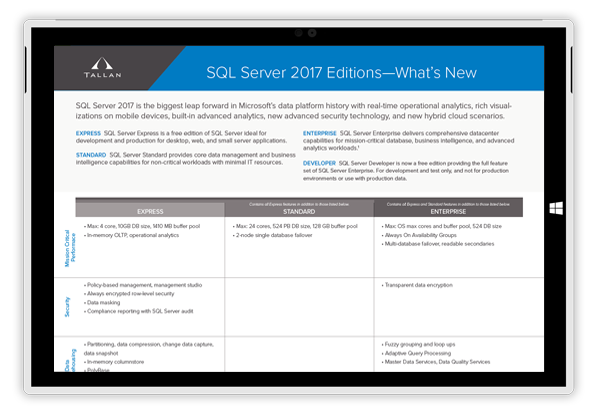 Build a strong foundation for your data, for a secure and easily navigable environment. Sift through massive stores of data to provide predictive analytics that enable enhanced customer experiences and refined internal operations. 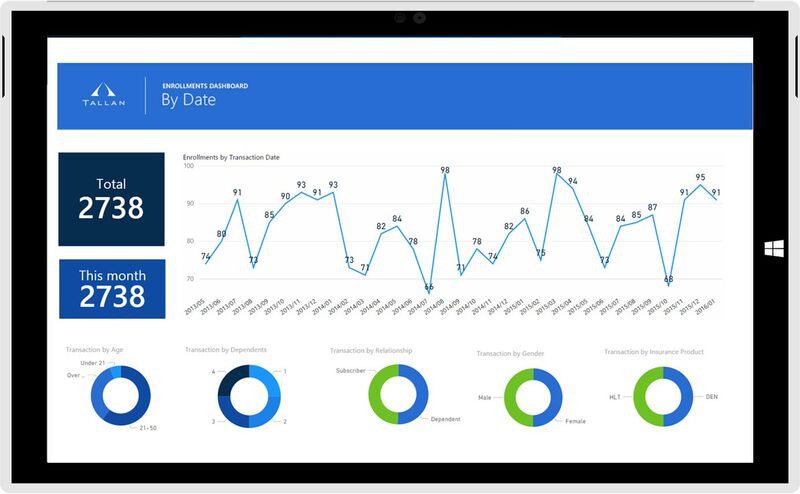 Turn your data into actionable intelligence by empowering your business users to pull insights from all kinds of data sources and share across your entire organization. 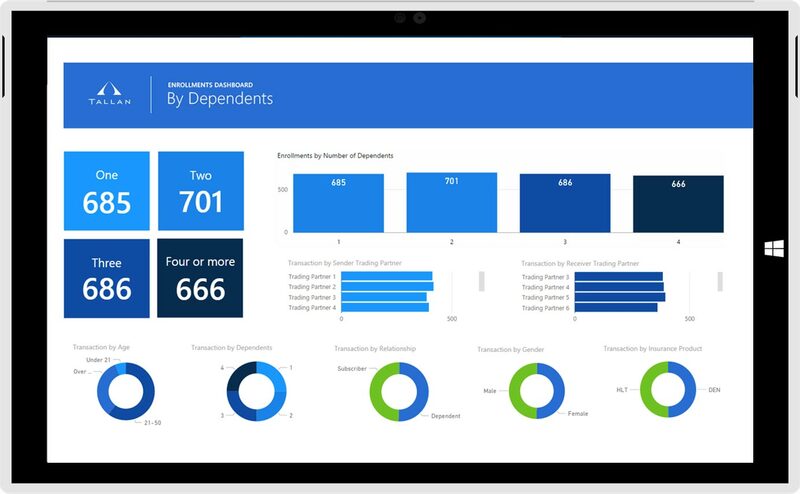 Experience the latest additions to Microsoft’s data platform, with a variety of new features and enhancements that deliver breakthrough performance, advanced security, and richer, integrated reporting and analytics capabilities. Looking for a better way to visualize and understand your data? 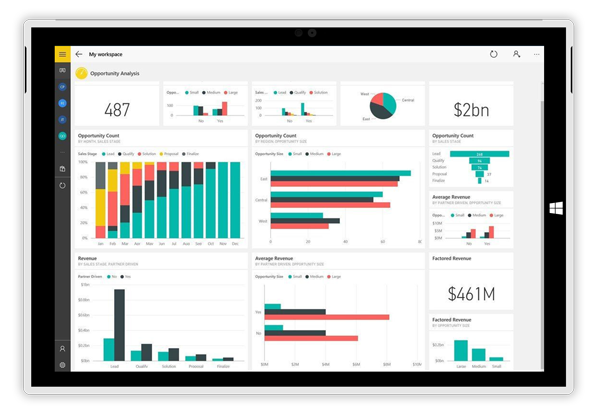 Whether you’re looking for a self-serve analytics solution or a robust business intelligence strategy, Microsoft Power BI and Tallan can help you turn measurement into action. 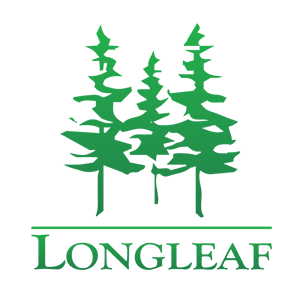 Longleaf Solutions engaged with Tallan to design a flexible data warehouse and dimensional data layer to support the BaselineEdge™ business intelligence product and help speed it to market. Tallan designed a robust and flexible operational data store incorporating integrity, attribute, and hierarchical best practices to formulate the Longleaf K-12 performance management data warehouse. Tallan's top technologists share their thoughts on the latest data and business intelligence technologies and opportunities. 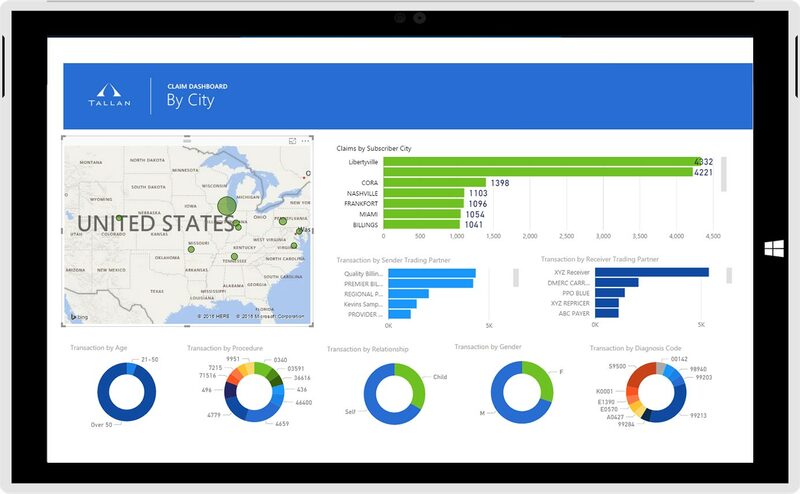 READY TO TAKE YOUR DATA MANAGEMENT AND BI TO THE NEXT LEVEL?